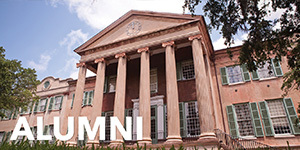 The College of Charleston's website www.cofc.edu consists of academic, administrative, special project, and research websites. 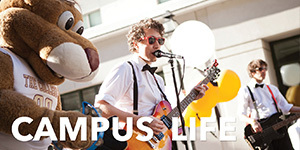 Marketing and Communications is responsible for ensuring that all sites are consistent with the College's brand and visual identity standards. Information Technology is responsible for the maintenance and support of the systems infrastructure and software necessary for maintaining the College’s website. Learn more about the College's website standards at collegemarketing.cofc.edu. 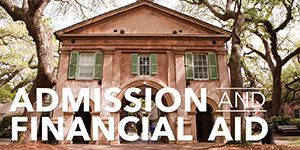 The College Calendar, located at calendar.cofc.edu, is the master event calendar for the College of Charleston. The Office of Strategic Communications in Marketing and Communications manages the calendar while Information Technology provides technical administration and support. Information Technology provides faculty and staff free web space on the People Server to upload and house College-related web pages. Faculty and Staff webpages are located at people.cofc.edu. To request a web account, please contact Helpdesk and open a support ticket. 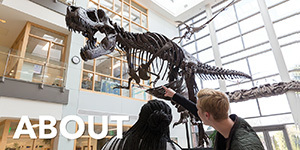 Information Technology provides students and student organizations free web space to upload and house web pages. 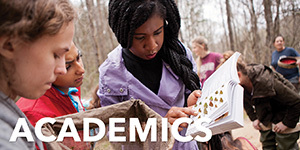 Student web pages are located at stu.cofc.edu. Student club and organization web pages are located at clubs.cofc.edu. To request a web account, please contact Helpdesk and open a support ticket. Blogs provide a ready-made platform, in a unique journal-style format, that allow you to get your information up for display fast – and, best of all, blogging requires very little technical knowledge. Request a blog account by contacting Helpdesk and opening a support ticket. The College's content management system (cms) is Cascade Server by Hannon Hill. Cascade Server provides a web-based platform for maintaining the College's academic and adminstrative websites. Microsoft SharePoint Services is a browser based, collaborative tool available for faculty and staff. To request a SharePoint site, please contact Helpdesk at 843.953.3375 and submit a ticket. Your request will be processed quickly. 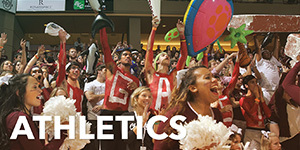 The College webcams, located at webcams.cofc.edu, provide views of campus through the College's website. These cameras are maintained by Information Technology. To sponsor a camera, please contact webmaster@cofc.edu for details about camera models, cost, location, and implementation.